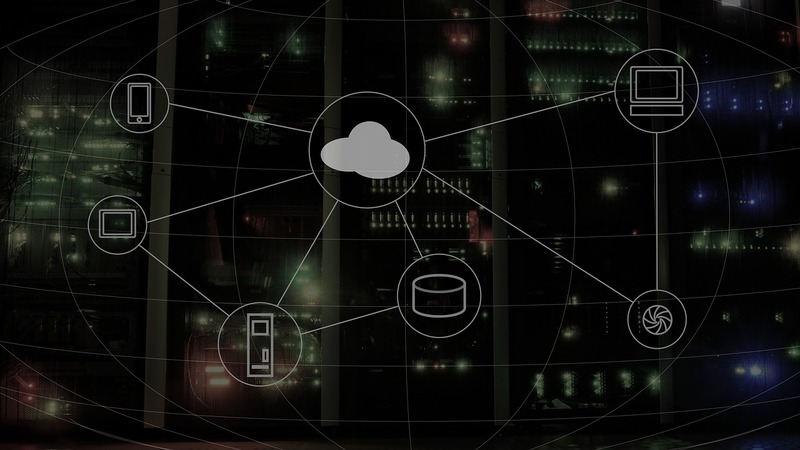 IT-CNP recently announced the general availability of DISA STIG hardened Red Hat Enterprise Linux (RHEL) 7 and Microsoft Windows Server 2016 virtual server templates for all GovDataHosting Cloud Platform (GCP) customers. These templates join GovDataHosting’s existing Red Hat services and its full slate of Microsoft support. Ensured appropriate implementation of required security and logging configurations. Performed all necessary compliance scanning to ensure that the new templates met rigorous Defense Information Security Administration (DISA) requirements. Utilizing pre-hardened virtual server templates typically results in significant cost and time savings for government cloud customers. They not only allow for the immediate leveraging of operating systems to deploy modernized applications, middleware, and databases, but also make new capabilities and efficiency and security features readily available from these industry leading, government-certified platforms. Developed by Red Hat and targeted toward the commercial market, RHEL 7 “delivers dramatic improvements in reliability, performance, and scalability,” thanks to a bevy of new features that allow architects, system administrators, and developers to manage more efficiently. Microsoft Server 2016 has been referred to by the company as “cloud-ready OS,” delivering powerful innovation including multi-layered security options and new application platforms. GovDataHosting is a certified application service provider. Our trained staff offers support for the industry’s leading vendors, helping our customers to meet specific requirements and mission goals swiftly and efficiently, while providing additional optional managed services for our customers’ database, middleware, and consumer off-the-shelf software. Our Red Hat OS and Microsoft management and support services are provided to all customers as part of our base cloud offering. Operating system support includes initial compliance configuration and hardening, as well as ongoing continuous monitoring, privileged user management, remote access management, and patch and vulnerability management.